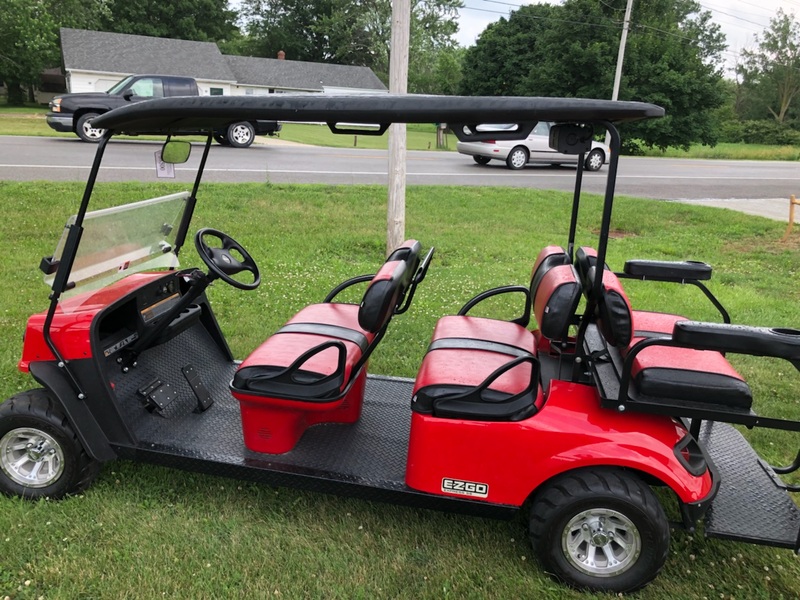 As a local Christian run family business, Custom Golf carts in Braselton, Ga takes pride in standing behind the product and services we provide. When it comes to sales, service, rentals or parts your satisfaction is our top priority. We also offer charger repair and diagnostics as well as no charge for pick up and delivery in local area. We offer a knowledgeable, service oriented staff to help with all customer needs from Custom Cart Builds to annual services. We have built a long term relationships with our customers built on trust and respect. We understand that you have options, and sincerely appreciate the opportunity to earn and keep yours.